The Cape Saint Mary region is known for its diverse and abundant bird life. It serves as a breeding and nesting habitat for certain species and a seasonal stop for others. 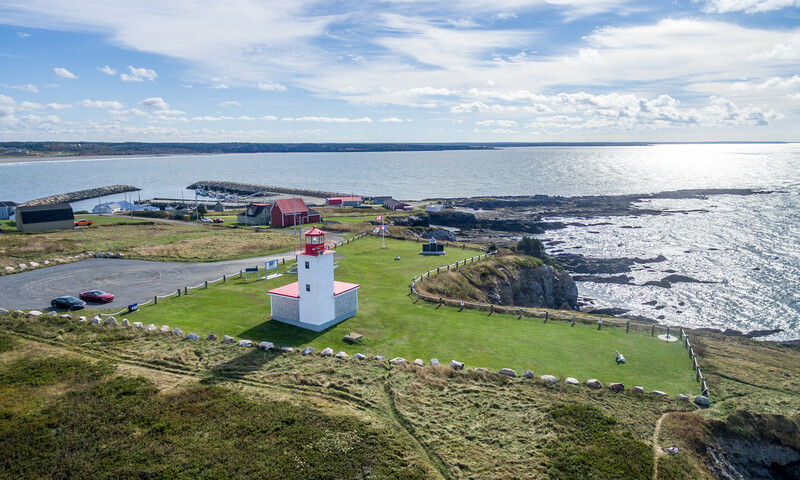 During the autumn, land birds rest in the western headlands of the Cape, as they pause on flights across Saint Mary’s Bay, the Bay of Fundy and the Gulf of Maine. 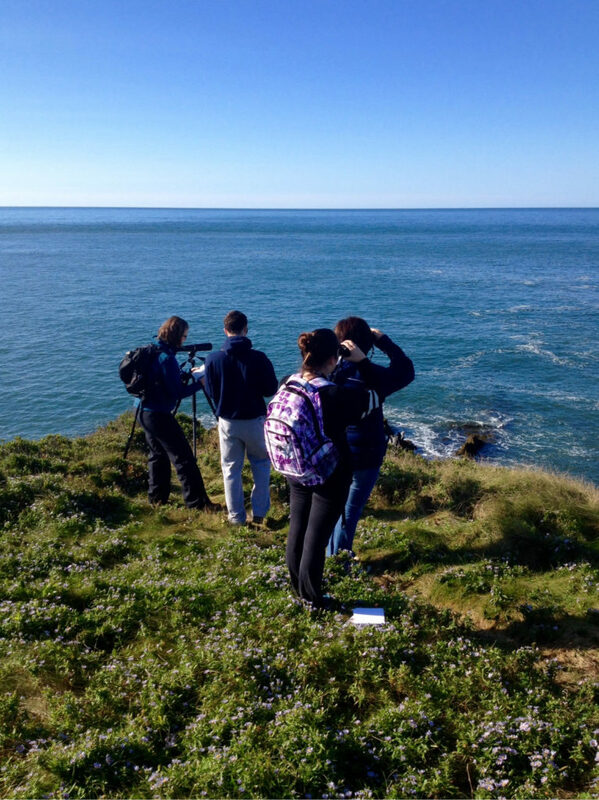 Birdwatchers visit here year round to observe terrestrial, seabird, waterfowl and shorebird species from the ideal vantage points of the cliffs. The nearby marshes and shoreline at Mavillette Beach also offer excellent bird watching opportunities. For a detailed list of bird sightings at Cape Saint Mary, visit the e-bird hotspot webpage.